These are wonderful quotes! I especially like the one by Margo Anand. 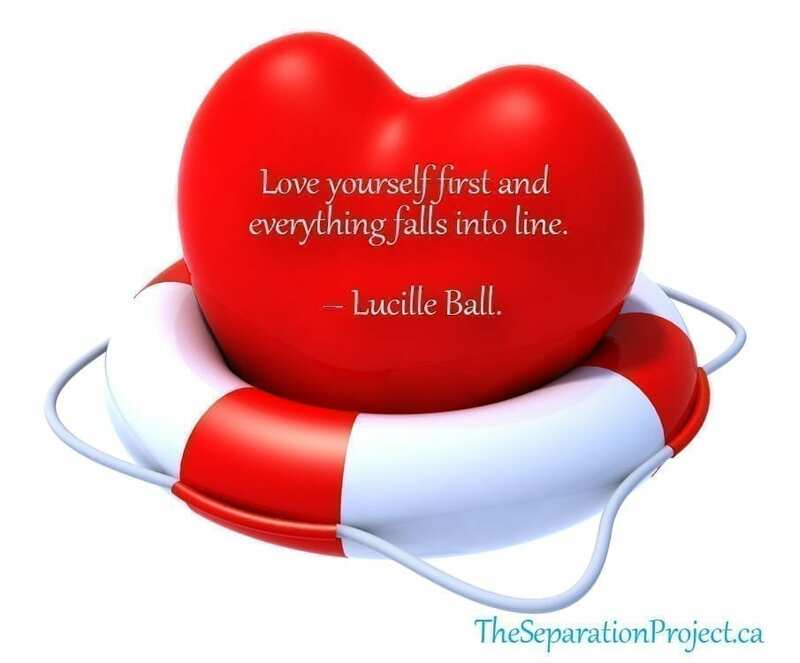 Too often we equate loving ourselves with selfishness, when it’s really a basic human need. We are so hard on ourselves! If we treated ourselves with the support we give our loved ones we would have so much more resilience! Why do majority of us mistook Valentines Day as for couple only? You are so weird guys,it’s for all you know. Great advice Pam. I am learning to put myself first. Maybe I’ll invite a girlfriend out and we’ll do the single girl’s version of Valentines Day! 😉 Great Sandra – glad you liked it! Enjoy your Vday celebrations! Cheers Pam!